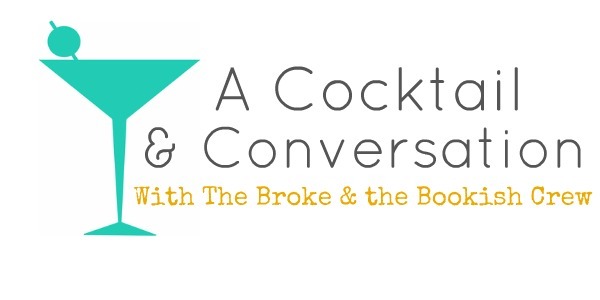 The Broke and the Bookish : A Cocktail & Conversation With TBTB Crew - Gateway Books! 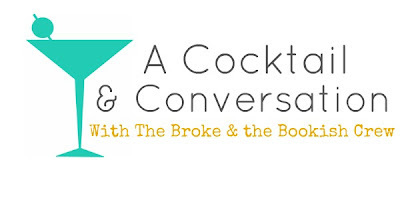 A Cocktail & Conversation With TBTB Crew - Gateway Books! Bridget asks: Hey ladies! Here's my question: if you wanted to get someone irrevocably hooked on your favorite author, what would you say is their best "gateway" book? 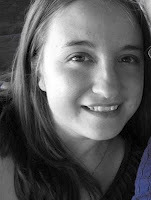 Jen says: My favorite young adult author is Sarah Dessen. I think The Truth About Forever (or This Lullaby...I can't decide!) is the best book of hers to start off with. There is just so much I love about both books. Julia: Let's go historical romance world here with Eloisa James. The book that I would get you into her books is When Beauty Tamed the Beast. It's a play on Beauty and the Beast where the Beast has a dash of doctor house. It's a fun romance and one of my favorites! Paula: When I recommend Neil Gaiman to someone... I tend to stray away from his best known book American Gods and recommend Stardust instead. It is a much faster read and much easier to get into and enjoy. It still has a lot of his staple story telling (multiple stories that seem like they are unrelated and then crash together wonderfully in the end). Tell us YOUR favorite author and the gateway book that you'd recommend to get others hooked on them! We want to try some new authors here!